Learn what lies ahead for broadcasters in 2017 and how these changes may impact your station. 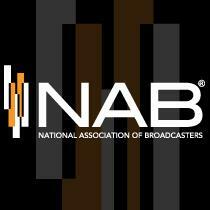 NAB’s advocacy team will discuss the hottest policy issues for the coming year and how you can engage to protect your station. Register now for this important policy outlook, only available to NAB members.